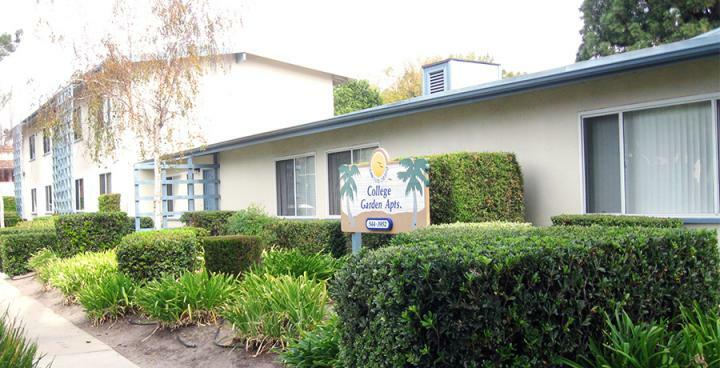 2 Bedroom/1 Bath apartments available close to shopping and CalPoly campus! Monthly utilities are $45 per person per month for Water, Sewer, and Trash. All other utilities are paid by Tenants. No Pets and no smoking of any kind. No on site parking available. Limited Garage parking available for additional $60 fee per month. PLEASE CALL the onsite manager Richard at 805-544-3952 to schedule a showing. CGA office hours are: Monday-Friday 4pm-6pm, and Saturdays from 12pm-2pm.